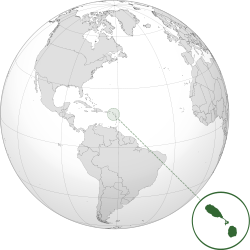 ^ 2.0 2.1 2.2 2.3 St. Kitts and Nevis. World Economic Outlook Database. International Monetary Fund (IMF). April 2016 [2016-06-24].